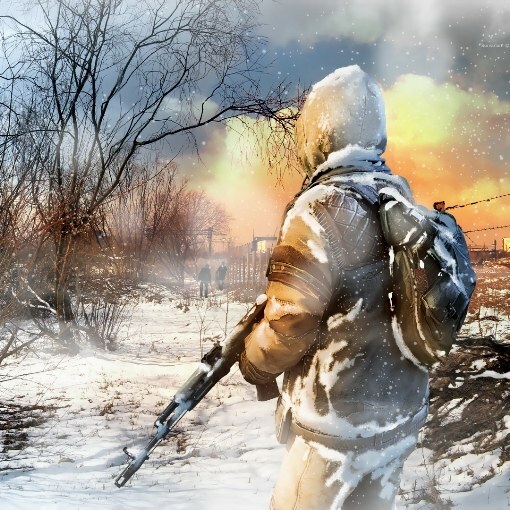 The feature of the game "Stalker" is not only dark and mysterious atmosphere, but also in the variety of weapons, armor and artifacts. Therefore, sooner or later the player raises the question: what is least valuable to throw out of a backpack to cram in there before? To avoid such a situation in the game in different ways. The easiest way to increase the carried weight without changing game settings and without much effort is to start a firefight with some hostile weak character. To do this, look at the vast "exclusion Zone" the lone gunman and kill him. Now go to the body and open inventory, pressing the F. Shift in a backpack killed all your items, then close the inventory window and press Shift and f Hold down these keys, go anywhere, dragging the corpse of an enemy full of useful things. To take from it what you want, simply release the held key and click to open inventory. Another way is to move through the game by performing tasks for merchants and the group "Freedom" or "Duty". At the you reach a certain level in a relationship with them, the characters will begin to appear in the sale of new items, one of them is the exoskeleton. Save up money and buy it. In it you will lose the ability to run, but the portable you the weight will increase significantly. To "Stalker" to increase the weight in a manner not provided for by the mechanics of the game, use the cheat code. During the game press the ` (tilde) will switch the keyboard to English layout and type: 1 g_always_run. This will enable unlimited running and will be able to ignore the weight limits of things, after which the character moves only a step. Another option – change the settings of the game. To do this, open the game folder gamedata, in it open the folder config, and there, in turn the folder creatures. In it look for the file actor.ltx and open it with Notepad. In the resulting text find lines max_item_mass and max_walk_weight. Change the number of these line in the direction of increase (for example, max_item_mass = 5000). Then in the config folder in the same way, open the file system.ltx and change max_weight line number to the same value that was set in the previous file. Close them and save the changes. Log in to the game, and a portable weight will increase up to 5 tons.